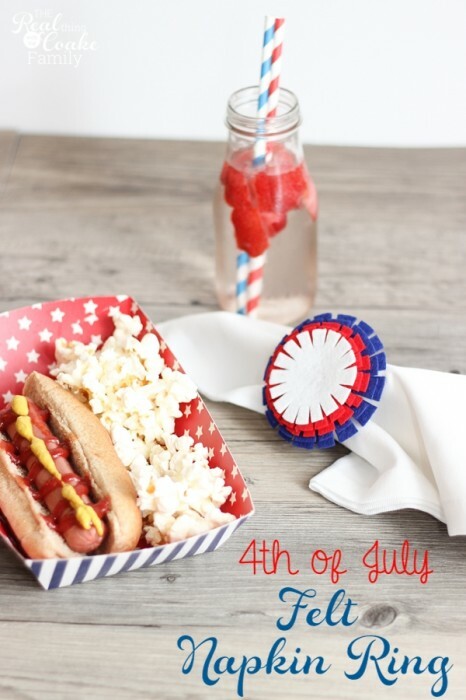 Are you ready to celebrate the Fourth Of July? 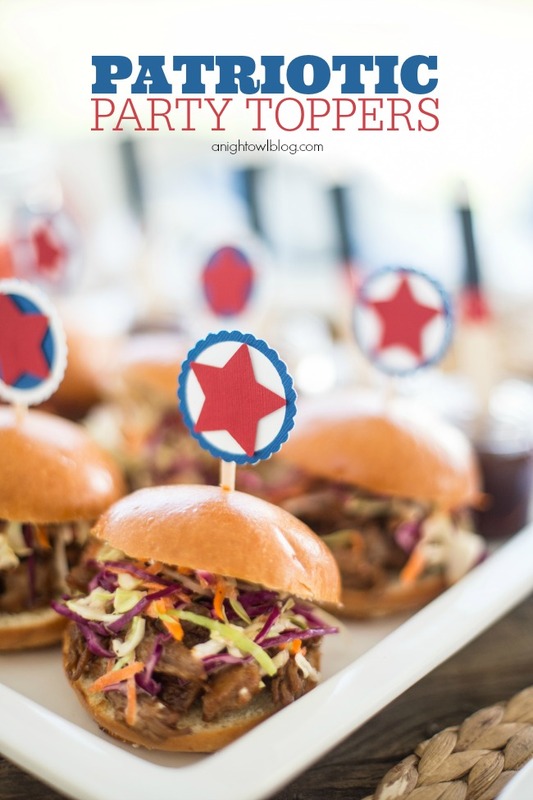 I am sharing today a bunch of delicious recipes and Patriotic Projects to help you decorate and eat yummy food on Independence Day! 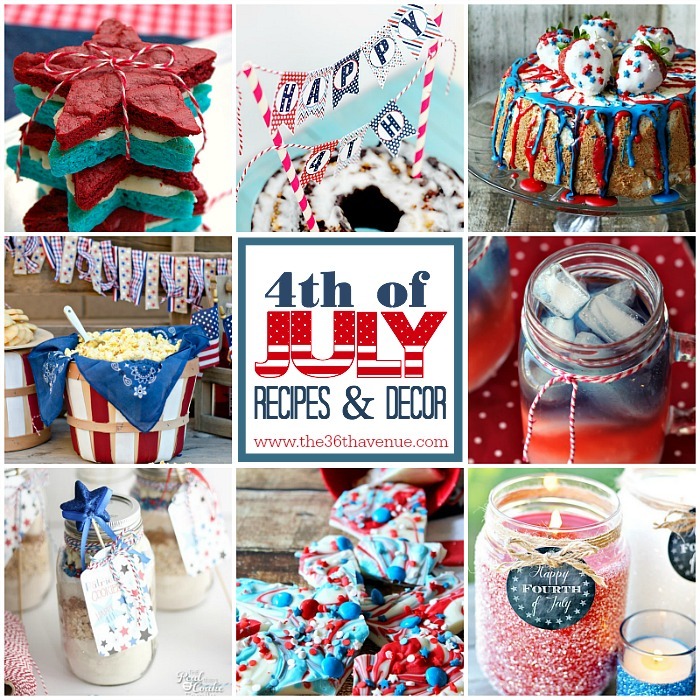 Thank you so much to you all that linked up these amazing 4th of July Ideas to our party! 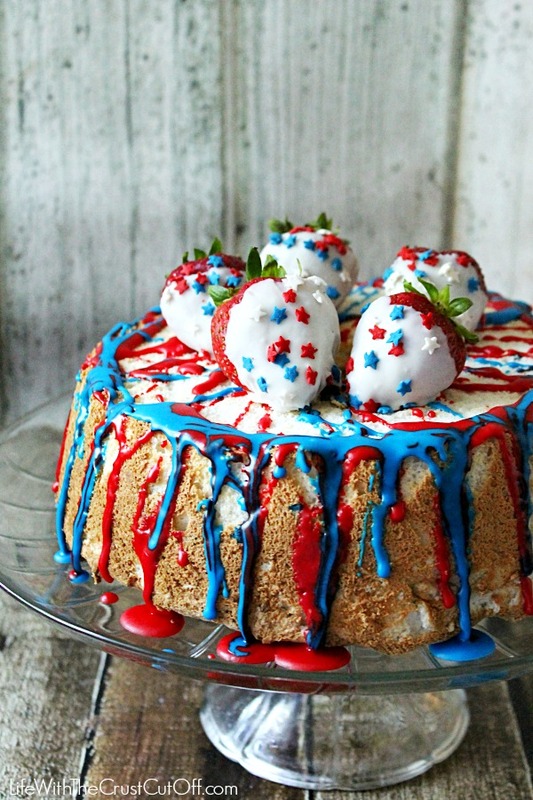 Patriotic Funffetti Angel Food Cake at Life With The Crust Cut Off. 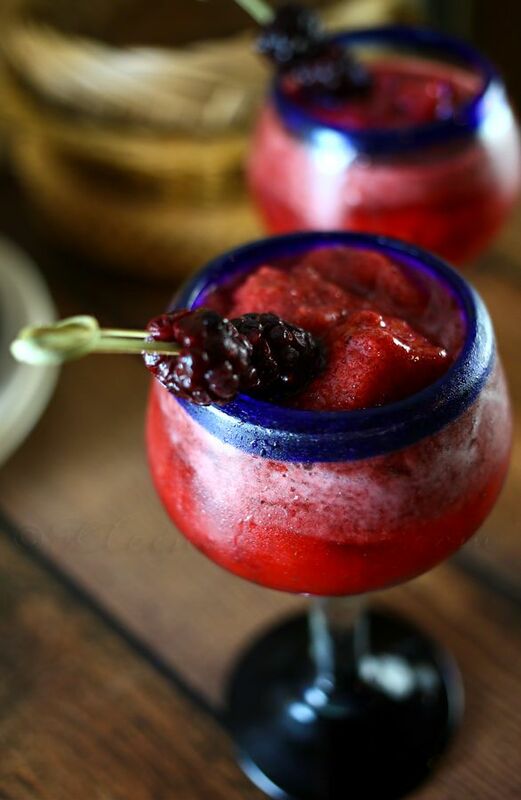 Blackberry & Honey Daiquiri at Kleinworth & Co.
All of Gina’s recipes are amazing! 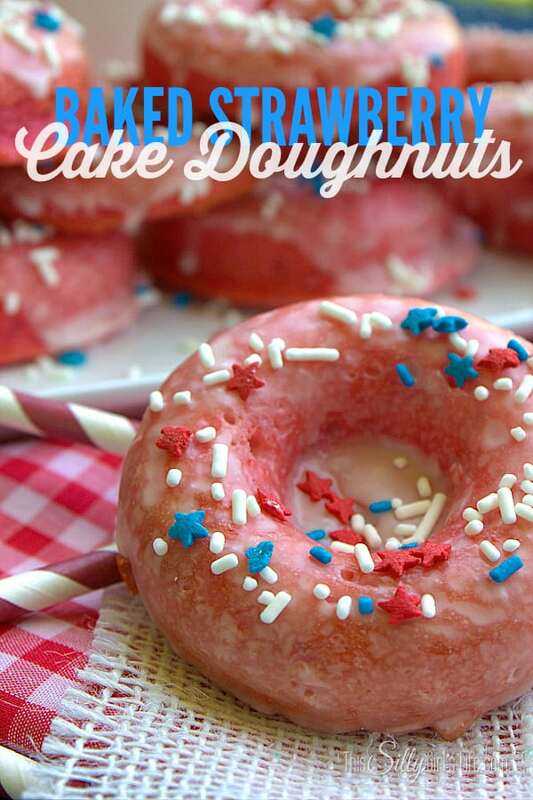 Baked Strawberry Cake Doughnuts at The Silly Girl’s Life. She had me at donuts! 4th of July Bark at Life With The Crust Cut Off. 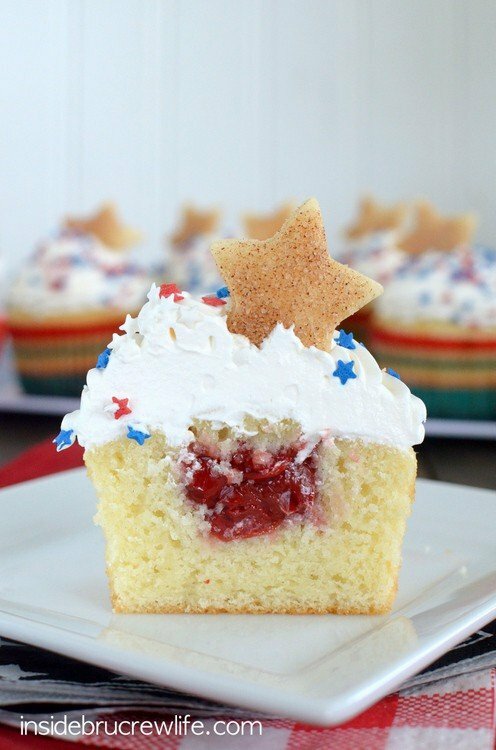 I love how festive this yummy treat looks! 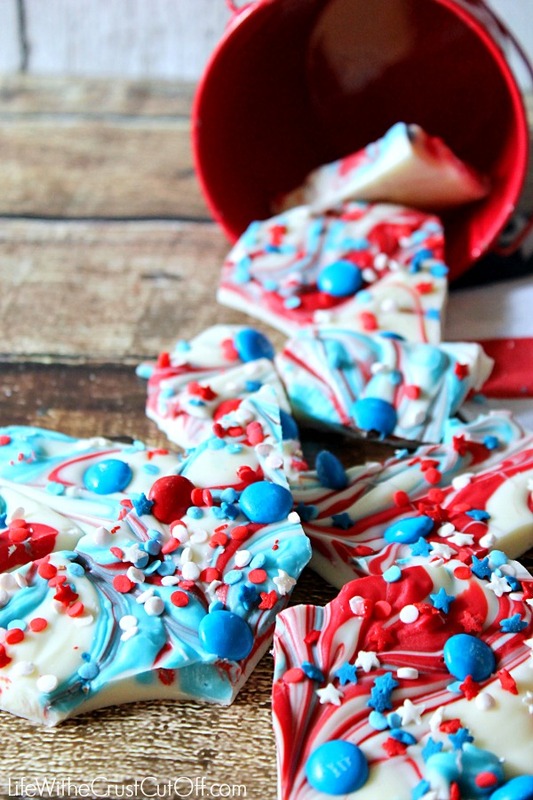 Patriotic Popsicles at Sweet Bella Roos. For sure a kid’s favorite! Vanilla Cherry Pie Cupcakes at Inside BruCrew Life. 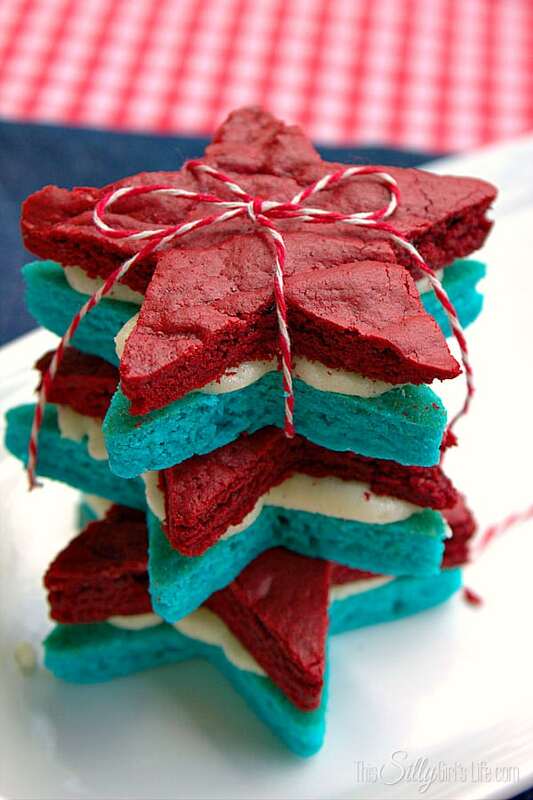 Patriotic Brownies at The Silly Girl’s Life. 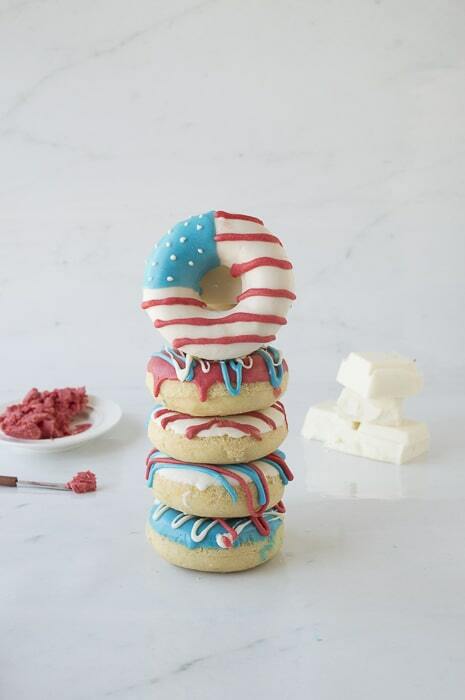 American Flag Donuts by The First Year. 4th of July Drinks at Somewhat Simple. 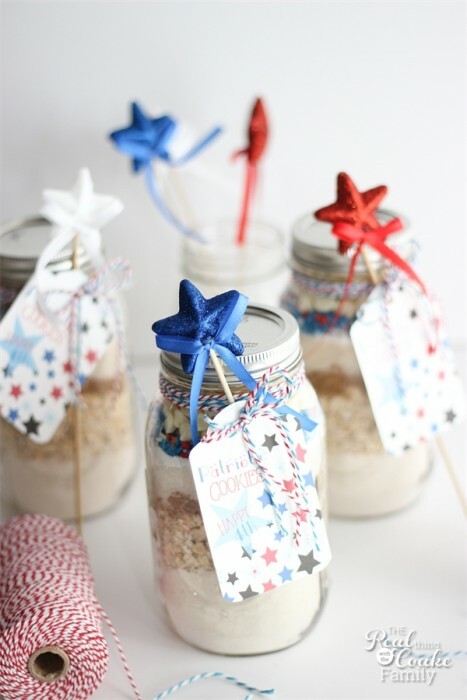 4th of July Cookies in a Jar at The Real Coake Family. What a great idea for neighbors and friends! 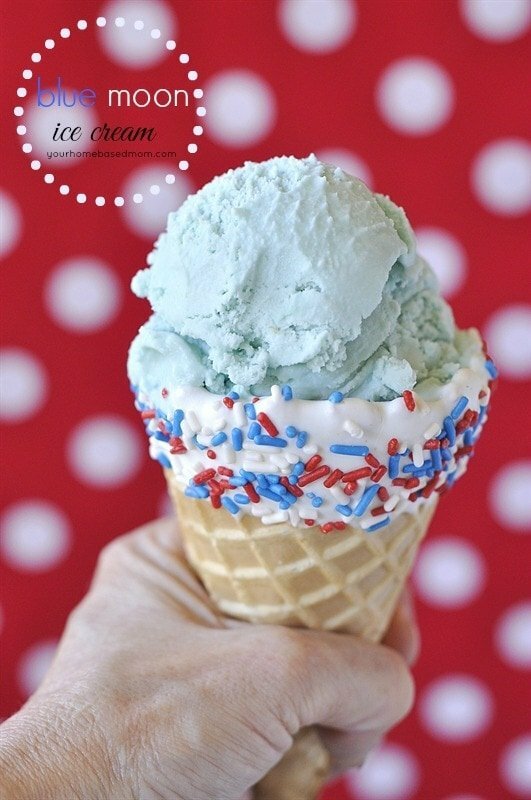 Blue Moon Ice Cream at Your Homebased Mom. Leigh Anne’s recipes are yummylicious! 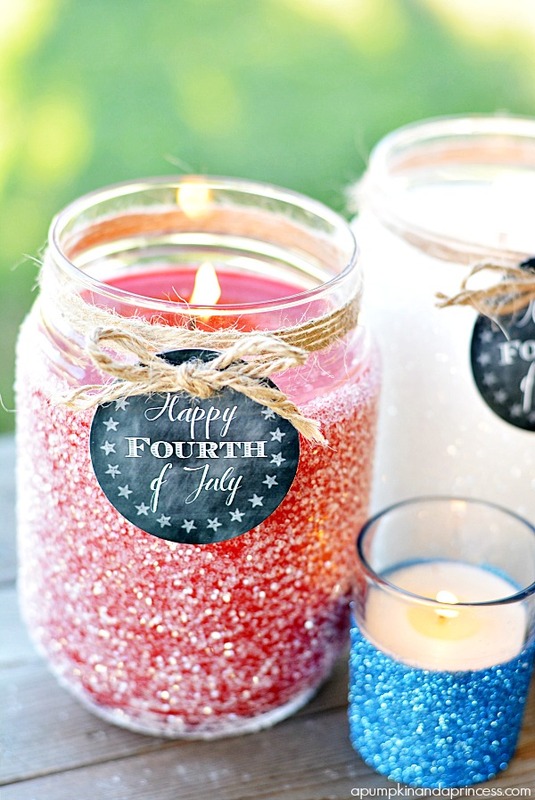 Patriotic Glitter Candles at A Pumpkin and a Princess. Adorable, adorable, and then adorable again! 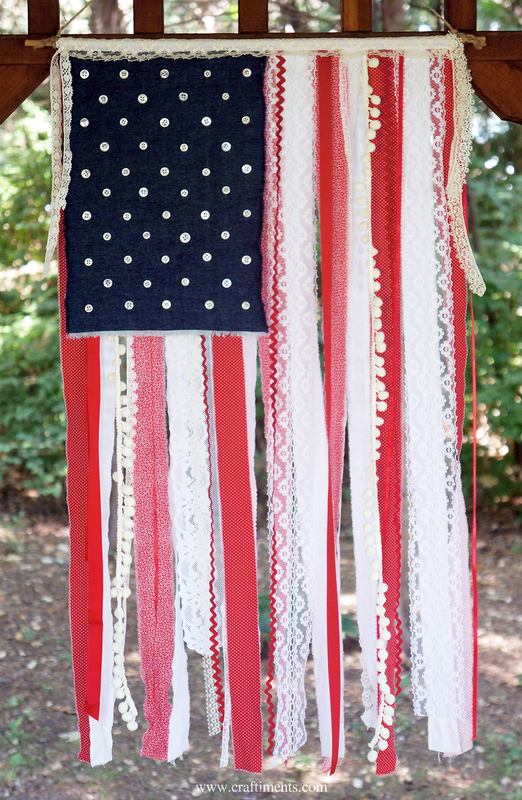 DIY Banner Patriotic at Scattered Thoughts of a Crafty Mom. What a festive banner… Love it! 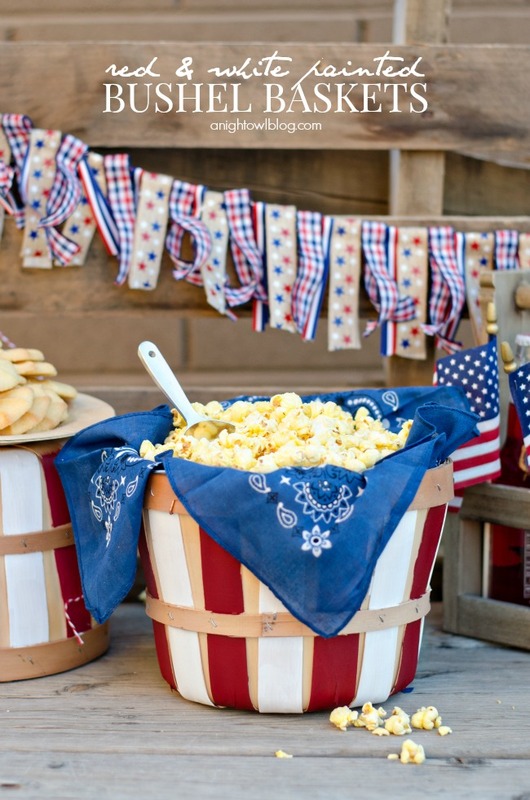 Patriotic Bushel Baskets at A Night Owl. I love the country look of this! 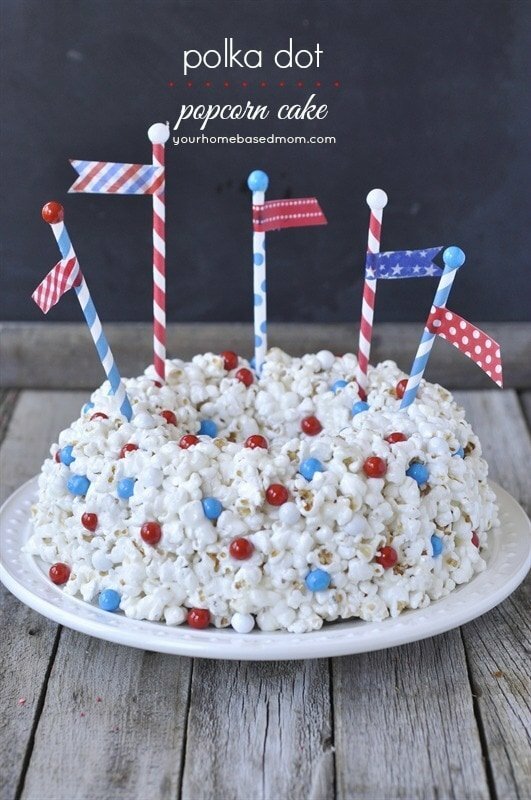 Polka Dot Popcorn Cake at Your Homebased Mom. Don’t you love this idea? Firecracker “Surprise Inside” Cupcake at Momdot. The cupcake of the season! 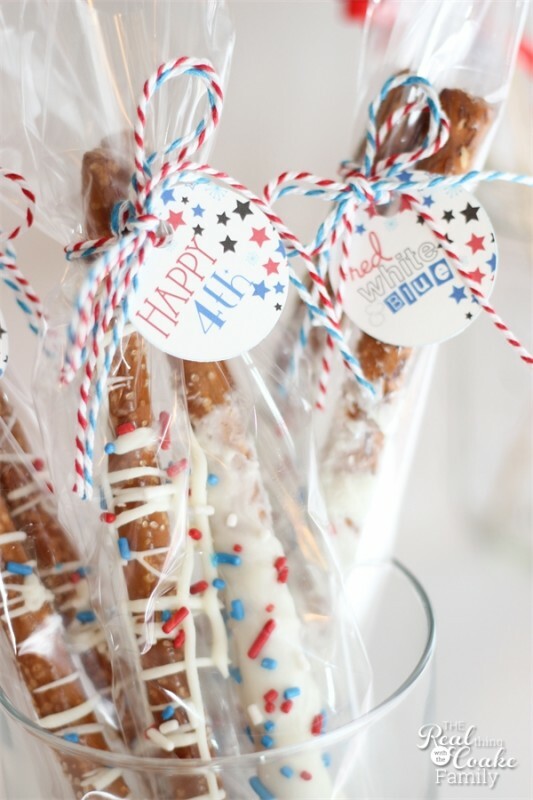 Patriotic Pretzels at The Real Coake Family. 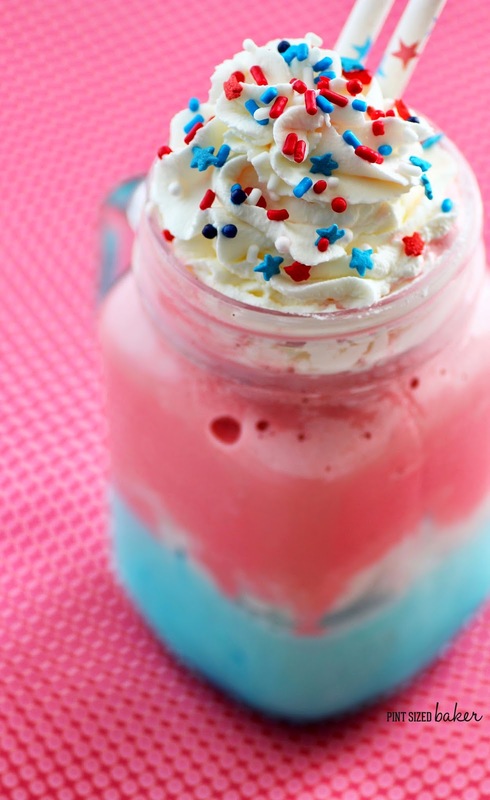 4th of July Milkshake at Pint Sized Baker. 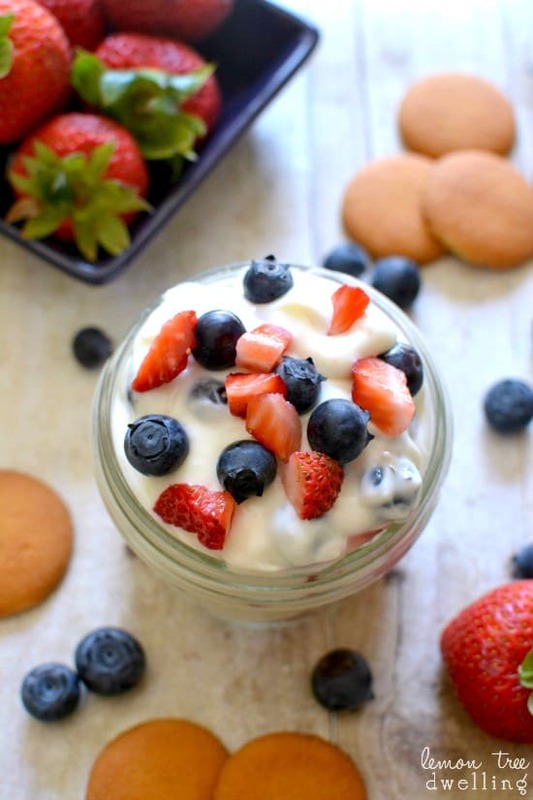 Creamy Coconut Fruit Dip at Lemon Tree Dwelling. You can never go wrong with coconut! Perfect entertainment for the kiddos! 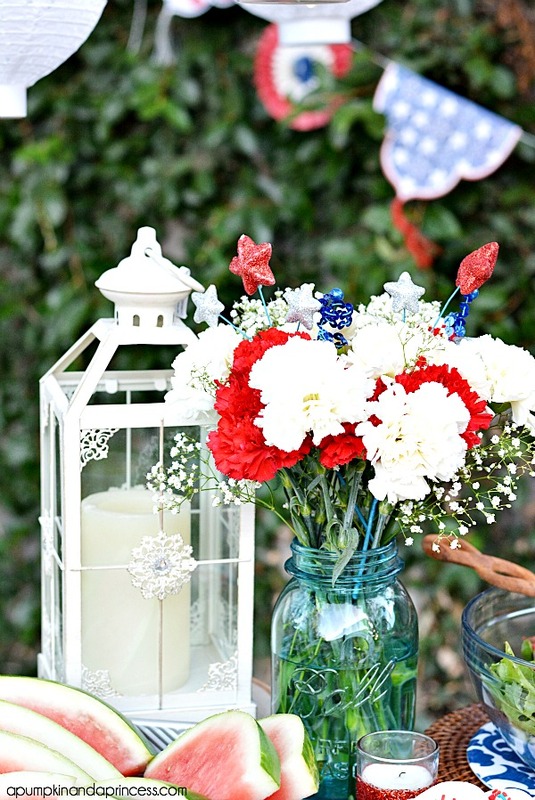 4th of July Decoration Ideas at A Pumpkin and a Princess. Make sure to stop by Crystal’s blog… All the ideas are adorable! 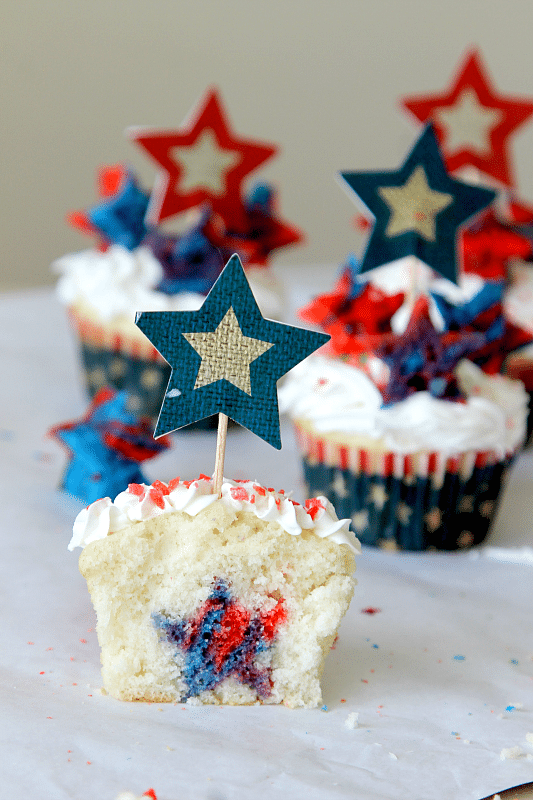 Patriotic Party Toppers at The Night Owls. 4th of July Felt Napkin Ring at The Real Coake Family. These are super easy to make! Simple DIY Fabric Bracelets at Scattered Thought os a Crafty Mom. My girls are loving this tutorial! Perfect to make with fabric scraps! Don’t you love all of these ideas? So many ways to Celebrate the 4th of July!!! 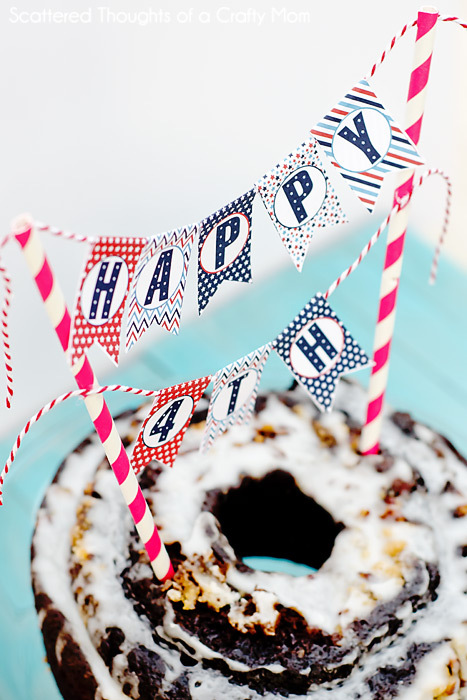 If you need a last minute celebration set you are going to love what we have for you! Click HERE to get everything you need to party! 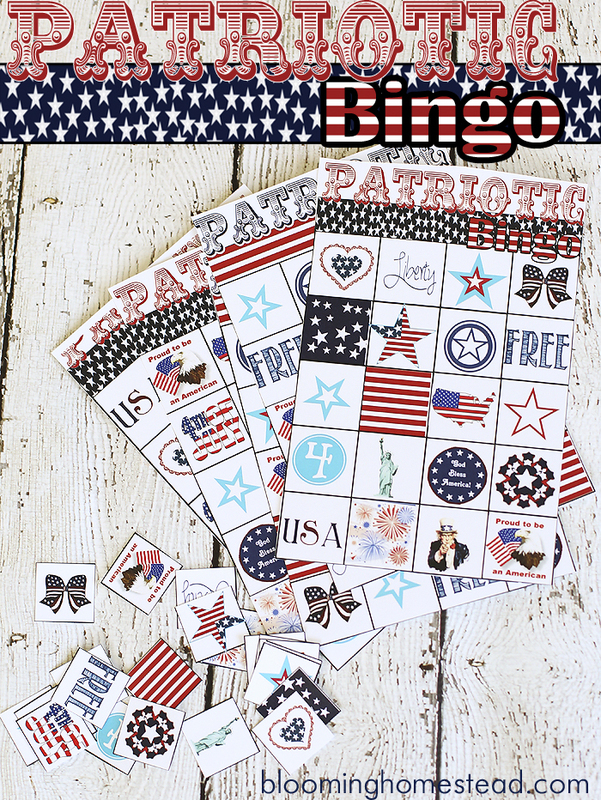 …and HERE for over 100 super fun Patriotic Ideas! You are so sweet – love ya my friend! Hope you have a fabulous holiday! Thank you so much for the features! I hope you have a great holiday weekend! This is such a fun list! 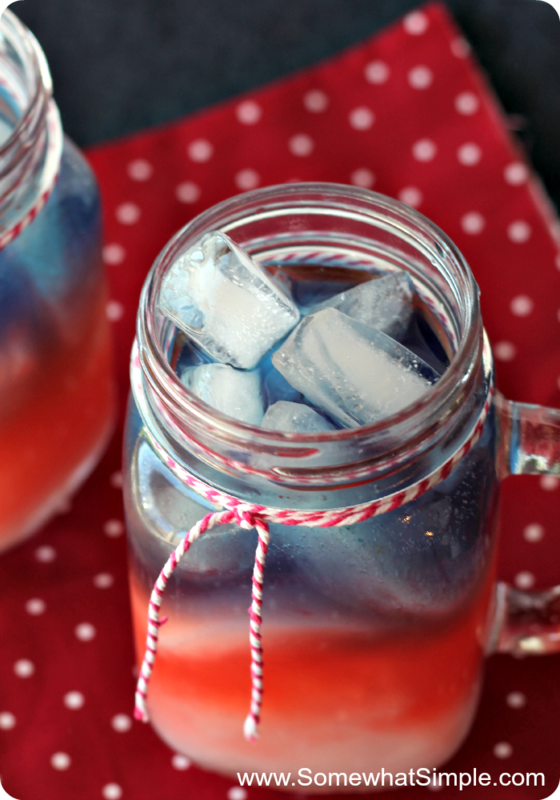 Thank you so much for including quite a few of my 4th of July ideas in your list. Can’t wait for the 4th! So much fun and so yummy!